Our trainers work with you one on one to help reach your personal goals. 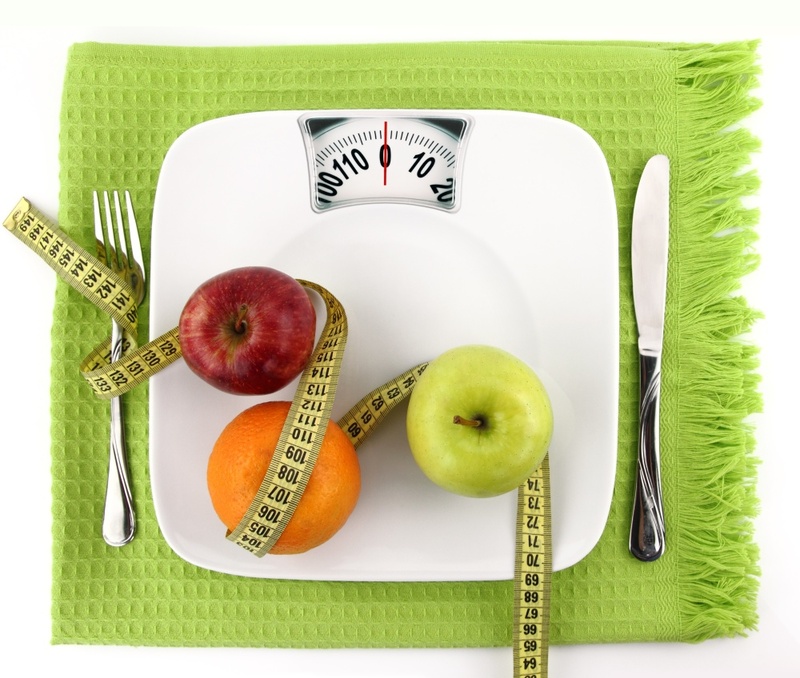 Our nutrition experts create a healthy meal plan that fits your personal needs. 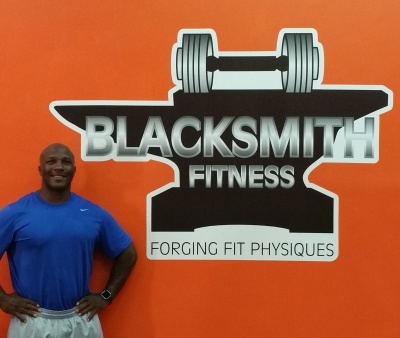 ​Blacksmith Fitness has over 15 years of experience in the health industry. Let us help you improve your health and teach you how to live a healthier lifestyle. Our team can provide company wide services or one on one personal attention. Contact us today to learn more.